Maldivians took to the streets for a third mass protest on June 12 calling for the release of “political prisoners.” Turnout was much lower than expected at just more than 2,000 people. 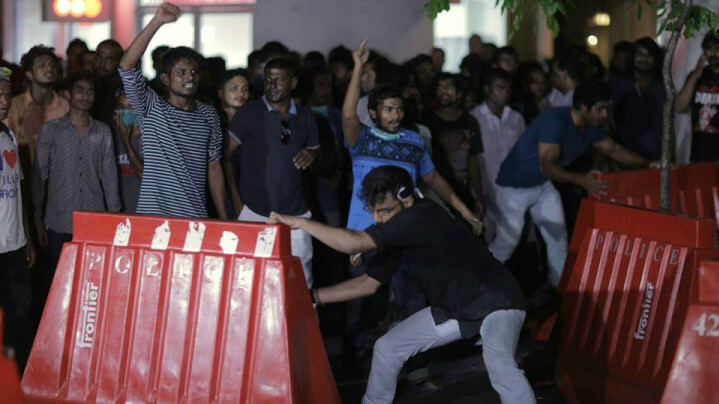 Thousands staged a sit-in at Malé’s central junction, but police used pepper-spray to disperse the protesters at midnight. The police also confiscated sound systems and podiums used at the sit-in. 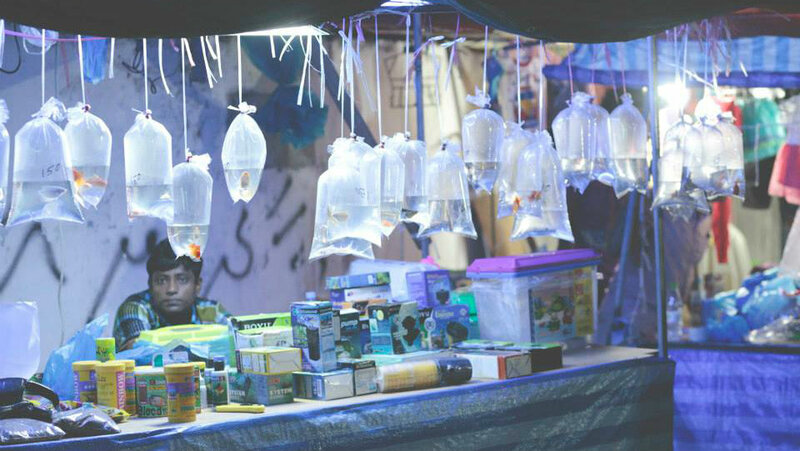 Malé’s night market through photographer Munshid Mohamed’s lenses. The biannual street market, dubbed ‘ungulhey bazaar,’ is known for large crowds and a variety of merchandise, including clothes, kitchen accessories and pets. 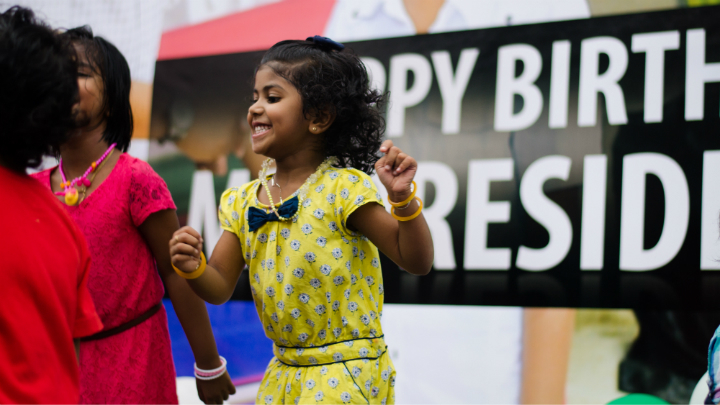 The ruling Progressive Party of the Maldives held a children’s evening in Malé to mark President Abdulla Yameen’s 56th birthday. The president did not attend the event. Government employees and supporters across the country cut cakes, and a special song was made for the president. Opposition Maldivian Democratic Party (MDP) held a children’s event and a music show in Malé on May 17 to mark jailed ex-president Mohamed Nasheed’s birthday. 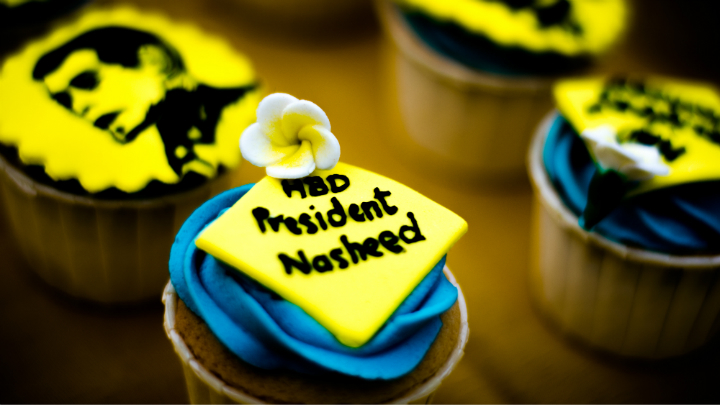 Supporters across the country cut cakes and posted pictures online. May Day! Hear our voices! Tens of thousands of jubilant opposition supporters took to the streets on Friday against government’s authoritarianism. 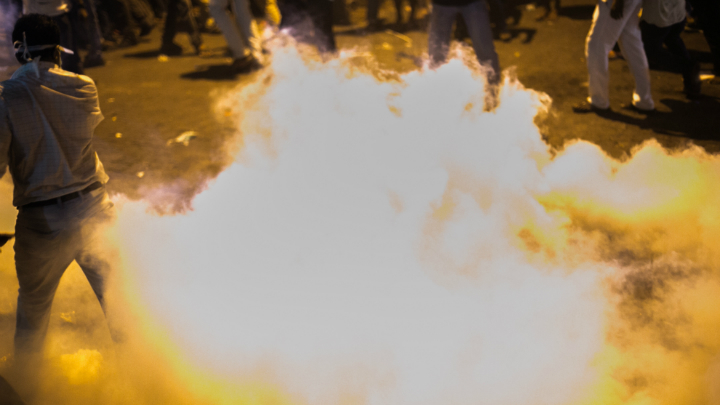 The march was peaceful, but clashes erupted when protesters attempted to enter Malé’s central Republic Square at dusk. Police say 193 people were arrested, the largest numbers arrested from a single protest in the last decade. 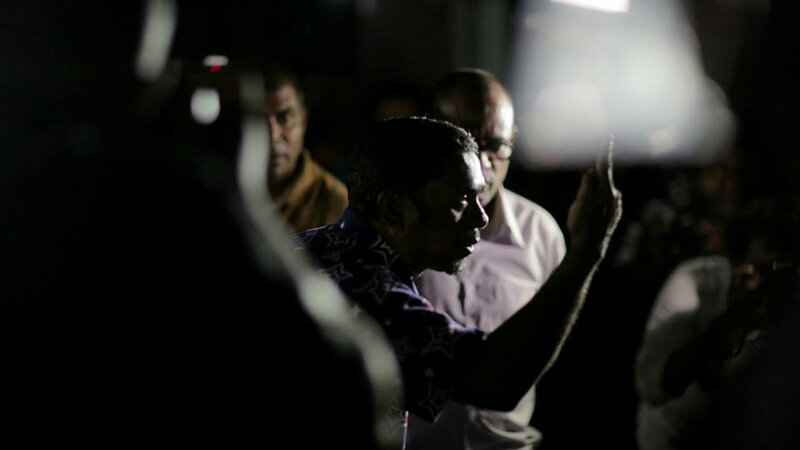 Posted on May 3, 2015 May 21, 2015 Author Minivan NewsCategories Features & Comment, In Pictures, PoliticsTags maldives, maldives news, May Day1 Comment on May Day! Hear our voices! An assessment dive ahead of a full day clean-up of the West Park land and reef area reveal years of accumulated trash dumped on the reef. 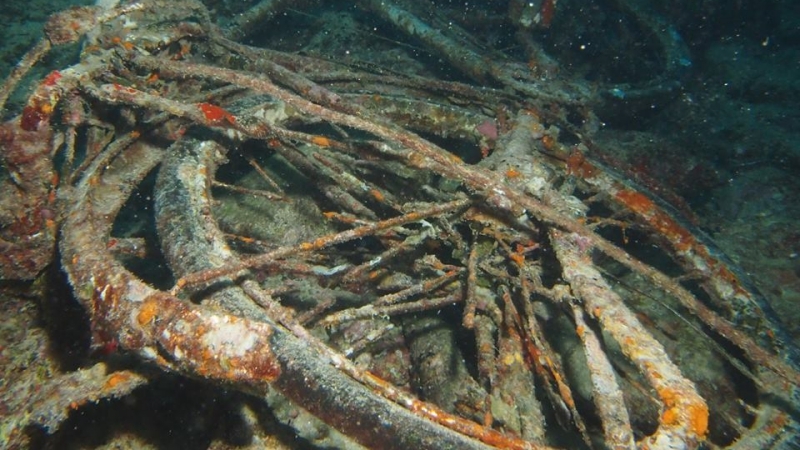 Divers found bottles, bicycles, tires and even electronic devices at depths of about 10 meters. Join the “Fari Faru 2015” full day clean up on Saturday, April 25 and help preserve the fragile reef around Malé. Find more information about the event at Fari Faru 2015 Facebook page. Underwater photos by Nine Star Diving.